All of the thermal expertise you've come to trust and much more. Read the aquisition press release. All of the thermal expertise you've come to trust and much more. Read the press release. Are your people and property exposed to extreme temperatures? Do you operate machinery and high-energy systems that require insulation? Is your business the safe transport of hazardous or combustible materials? When you need extreme protection from heat and fire, the temperature is Newtex. For 40 years we have been a pioneer and leading producer of high temperature fabrics for thermal management and fire protection. Customers in over 70 countries trust Newtex’s portfolio of high temperature fabrics, systems, and apparel to protect their crews and equipment. 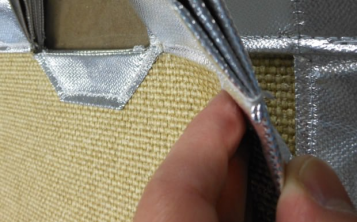 Newtex is the Gold Standard for Thermal Management & Fire Protection. Newtex Performance Materials are woven into the fabric of our cities. We’re found on the backs, beneath the feet, and all around the people who melt, mold, build and protect. 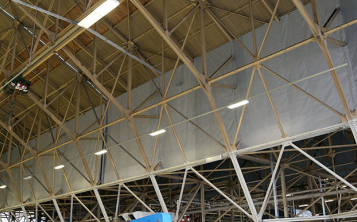 Our products wrap turbines, machinery and piping systems, and safeguard warehouses, hangars and malls. 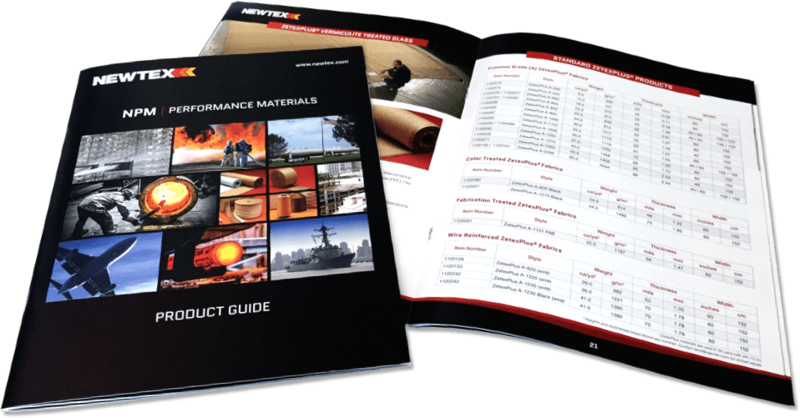 Newtex Performance Materials are commonly used in refineries, foundries, shipyards, military & defense projects, construction sites, power generation, process equipment & petrochemical plants, and other environments. Learn more about the high temperature products that Newtex offers for your specific application or industry. 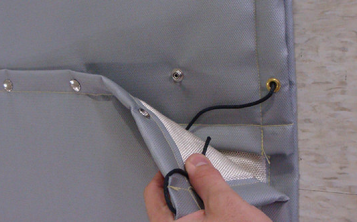 Extreme temperature challenges call for more than off-the-shelf solutions. 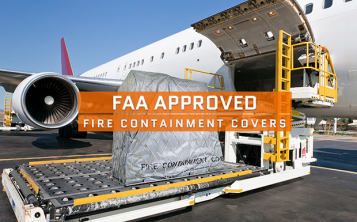 When an architect wants the latest in fire curtain technology for a theater she’s designing, or a global transportation carrier needs to cover dangerous cargo with fire containment covers, they turn to Newtex to develop high temperature and fire containment solutions. Our Engineered Systems team offers custom solutions through integrated design, prototyping, fabrication and testing services. 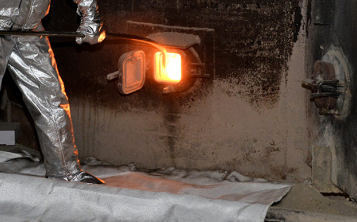 We can collaborate with you and your team to develop and create custom solutions for any fire, smoke, or high temperature challenge associated with buildings, ships, or equipment. What Do Our Customers Say About Newtex? You can trust Newtex to keep your team safe. If you’re a safety manager, you can trust Newtex extreme protective apparel. You’re responsible for the plant, equipment, and most importantly, the people. You can always count on Newtex to protect your guys. Our high temperature protective apparel is superior because we strive to continuously innovate, test, and improve on our designs. 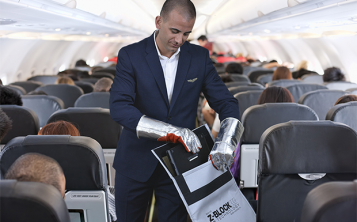 We manufacture insulated proximity suits and fire entry suits, high temperature gloves and mitts, and aluminized clothing that will ensure that your workers return home safely at the end of each day. Check out our Compare & Quote feature to view catalog style listings of all available products. It’s easy! Begin by selecting a product category from below, filter using the left hand navigation, compare product specifications, add products of interest to your Quote Cart, and send us the request. We'll send you a formal quote within 1 business day!